Samsung has long relied on its chip business to help the firm to record quarters, but it’s been claimed that the tech giant hasn’t always played by the rules. A class action lawsuit alleges that the company, along with two other major manufacturers, was limiting supplies of DRAM chips to inflate the prices. The suit was filed in the US District Court for the Northern District of California by law firm Hagens Berman on behalf of US consumers who purchased smartphones and computing products that use DRAM between July 1, 2016, and February 1, 2017. The suit cites an investigation conducted by Hagens Berman antitrust attorneys that claims to have discovered Samsung, Hynix, and Micron, who collectively make up 96 percent of the global DRAM market, colluded to limit supplies of the chips, resulting in "illegally inflated prices." It was only when the Chinese government announced an investigation into the situation in 2017 that the “conduct changed abruptly,” reads the filing. Hagens Berman has been here before. 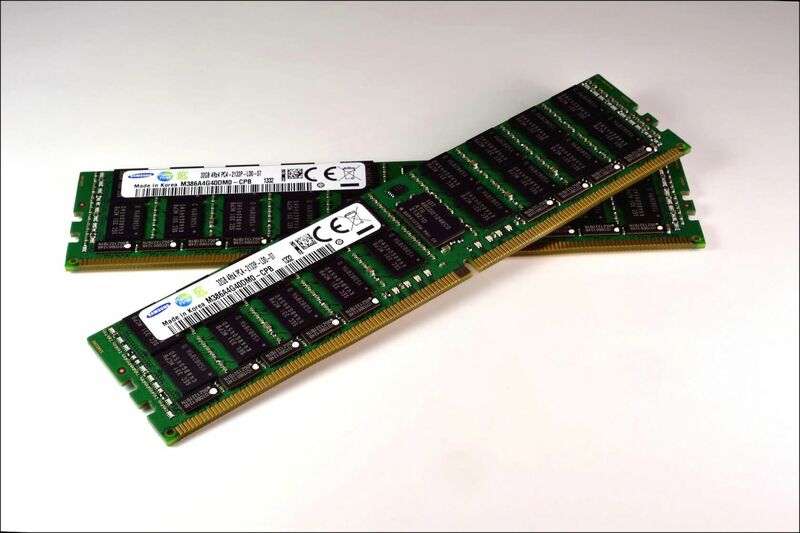 The firm won a $300 million settlement against 18 DRAM manufacturers in a similar suit back in 2006. As noted by Gizmodo, the company has filed suits against Apple, Facebook, Tesla, six major hotel chains, BMW, and Harvey Weinstein, all of them since the start of the year. If you want to find out more and are thinking about joining the suit, head on over to Hagens Berman’s website.